The current buzz has a lot to do with non-GMO, farm-to-table or no fructose corn syrup products. Sustainable food is in high-demand from consumers and businesses are stepping up to deliver. 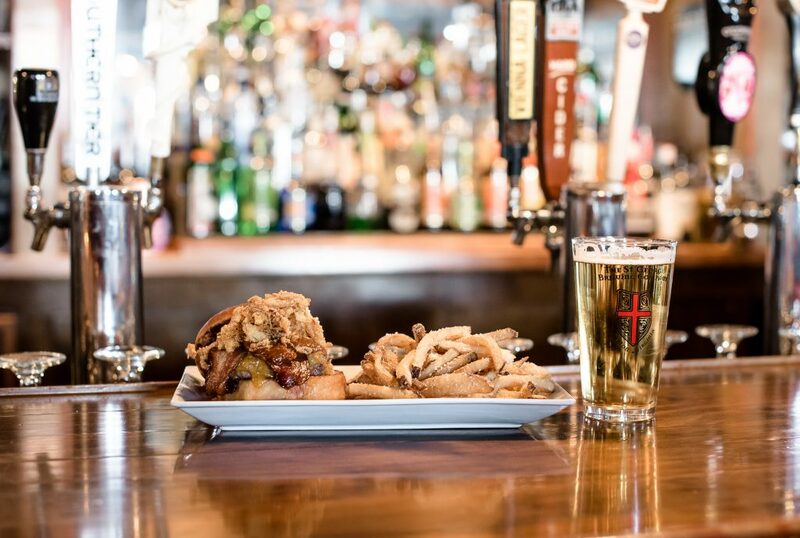 Locally, there’s one restaurant that stands out for their commitment to sustainable living, 80/20 Burger Bar in Norfolk. Starting from the smallest ingredients, they’ve coined their food as ‘Blue Collar Gourmet’ delivering high-quality burgers made with local ingredients at a fair price. And at the root of the business is the promise to source food and supplies from the area. 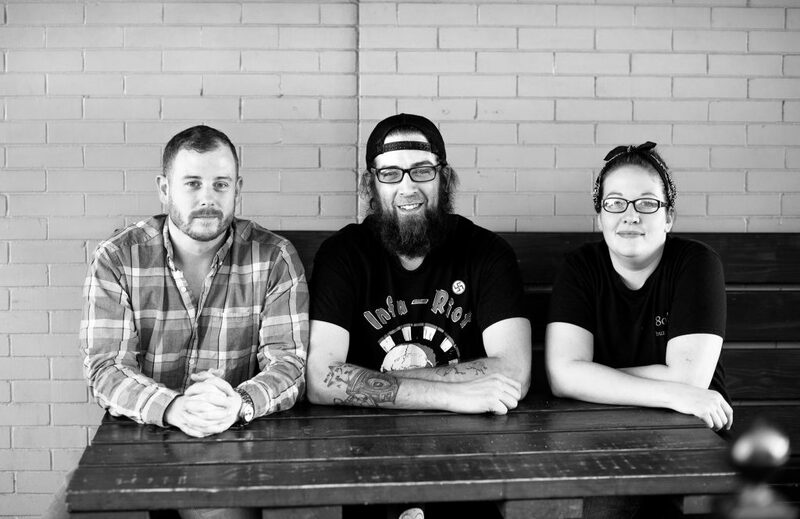 As a longstanding employee of the restaurant industry, the idea started as a dream for Jamie. He wanted to open a restaurant that would do things differently. “We didn’t want factory processed food,” he added. And the vision came to life once the he sat down with co-owner Alan Baesen to discuss how to bring it to fruition. Soon thereafter, on December 21, 2012 80/20 Burger Bar opened to the public and this local burger business hasn’t been the same. 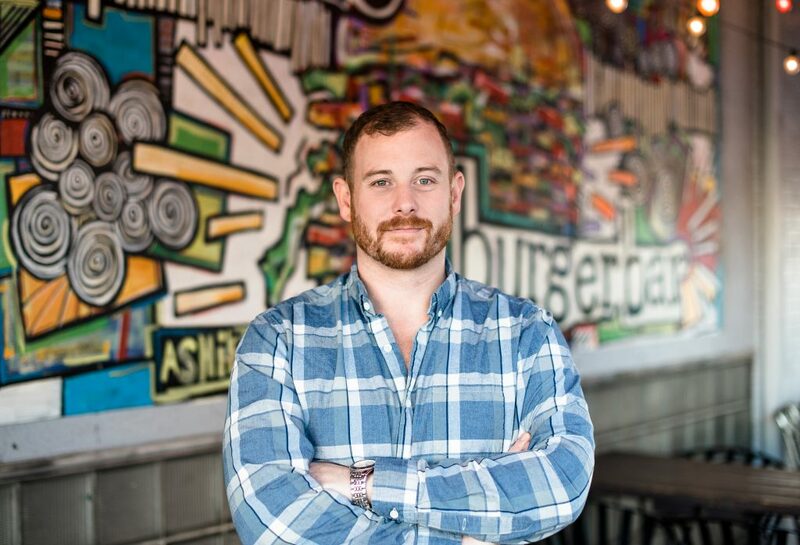 Outside of the core differentiator of sustainability, Jamie believes that 80/20 Burger Bar stands out because of its close-knit environment. “In the last five years, I feel like I’ve gained a new family.” With the quality of life for employees being paramount, co-owners believe that good leadership must possess the skills of the business to help guide. “If you’re looking to start your own business, you’d be remiss to start something you don’t have hands on experience doing,” he commented. The ability to jump in, lend a helping hand or cover for his employees is one of the ways he fosters the family dynamic but also helps him run the business he wants to run. Supporting local, sourcing local and creating a community all go into serving “the best damn burger you’ve ever had”. 80/20 Burger Bar is located at 123 W 21st St, Norfolk. Check out their menu at www.8020burgerbar.com.